This star fruit, fennel, and mint infused water recipe has been sponsored by ZonePerfect. All thoughts and opinions are my own. 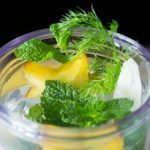 Combine fresh star fruit (carambola), fresh fennel, and fresh mint for a refreshing infused water with a fruity and herbal flavor. One of my favorite hotels fills a large, transparent water cooler in the lobby with a different infused water each day of the week. It’s funny how such a simple thing can feel like a real treat. Every time we visit, I look forward to seeing what’s in the infused water. That happy experience led me to think about how it would be nice to create something similar at home. Life at home is a lot busier than a hotel vacation, though. There’s much more work, of course, from housework to jobs to driving everyone to where they need to go. If I’m going to treat myself at home, it’s got to be a treat that’s easy to accomplish. Like many moms, I have to balance my time constraints with my love for indulgence. So, I’ve started experimenting with making infused waters to enjoy at home and on-the-go. This particular recipe has an ingredient that might surprise you. It’s fennel! Fresh fennel bulbs have a slightly sweet licorice flavor that’s perfect for accenting the tang of orange and the cooling properties of mint. Along with my star fruit, fennel, and mint infused water, I’m pairing a great tasting snack to help me fuel my day. 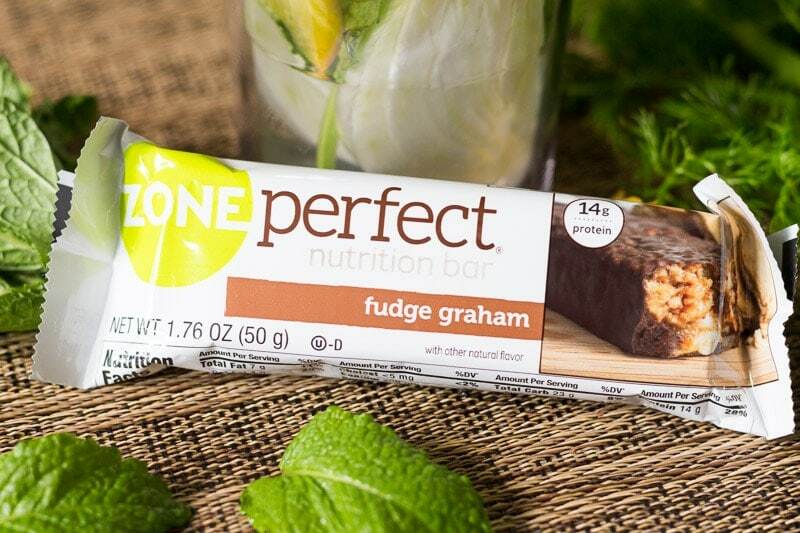 With 10 grams (or more) of protein and an array of appealing flavors, ZonePerfect Nutrition Bars are both satisfying and indulgent. I picked up a box of Fudge Graham ZonePerfect Nutrition Bars. 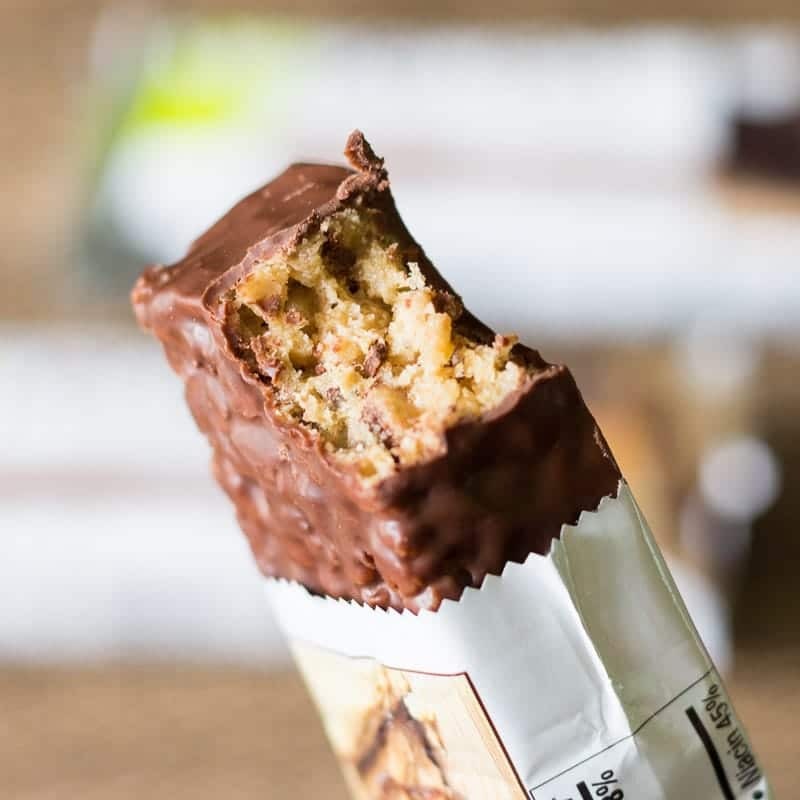 What I like about these bars is that they have an ideal balance of carbs, protein, and fat, plus vitamins and minerals, all wrapped up in a bar that tastes totally delicious. When I have a glass of star fruit, fennel, and mint infused water along with a ZonePerfect bar, I feel satisfied and ready to face my next challenge—whether it’s a grocery run, a treadmill run, or just running my own businesses. Seems like I do a lot of running. You can use a water bottle or pitcher infuser if you want to (hey, they look cool, after all), but you don’t need to. There’s no harm in simply tossing your infusion ingredients straight into a standard water bottle or pitcher. Infusion time can vary; however, most experts recommend that water be infused in the refrigerator for 1 to 4 hours, or overnight if you like strong flavors—then consumed within one day for optimum freshness. Feel free to experiment with different combinations of fruit, vegetables, and herbs. You’d be surprised by how many combinations there are once you get started. Wash the ingredients. Slice the star fruit across to create star shapes. Cut the stalks off the fennel bulb, then cut the bulb into wedges or slices. Gently bruise the mint to release the oils. Layer the ingredients with ice in a pitcher, then add water. Chill for 1 to 2 hours, or overnight, to infuse the water. Keep refrigerated and consume within a day. Dang, I usually stop at mint (or lemon) and call my water fancy. But here, you’ve taken it to the next level. Hello, hydration! Infused water is so refreshing. I’ve never tried adding star fruit to the mix. I’ll have to try this soon. I tend to drink way more water when it’s flavored with fruit. I have often wondered what star fruit tastes like. I certainly do like infused waters like this. I bet this one is a good one. This looks really good. I’ve never had fennel or star fruit. May have to try it. I’m always looking for different ways to flavor my water to stay away from sodas! I have never had fennel or star fruit. I have had Zone Perfect bars and I love them. They make great on the go snacks. What I love about infusing water, there are so many different variations with all the different fruits, herbs. Fennel is something I haven’t used but will now. 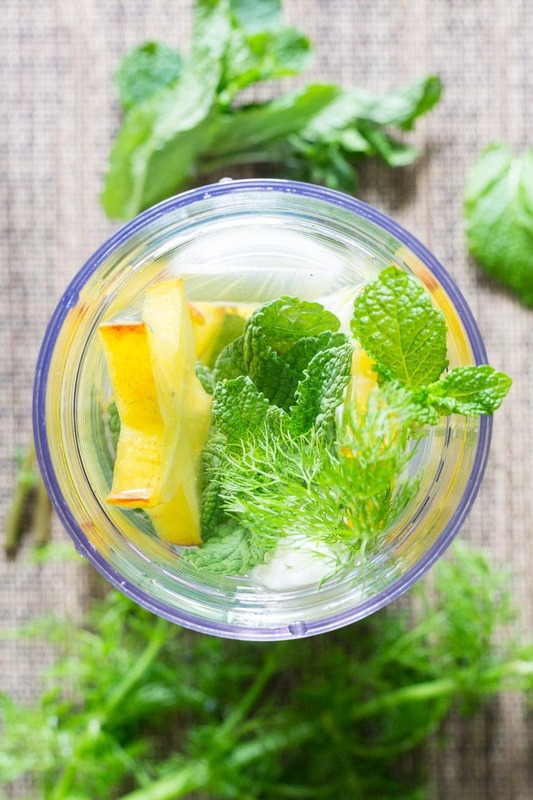 That Star Fruit, Fennel, and Mint Infused Water looks so yummy! I love adding different fruits to my water. It always adds an extra boost of flavor. I love infused water. I make it a lot, but I have never tried making it with fennel in it before. I love a glass of infused water. It’s such an easy way to boost the flavor of water. I try to drink a lot of water during the day and adding some flavor helps me reach my goals. 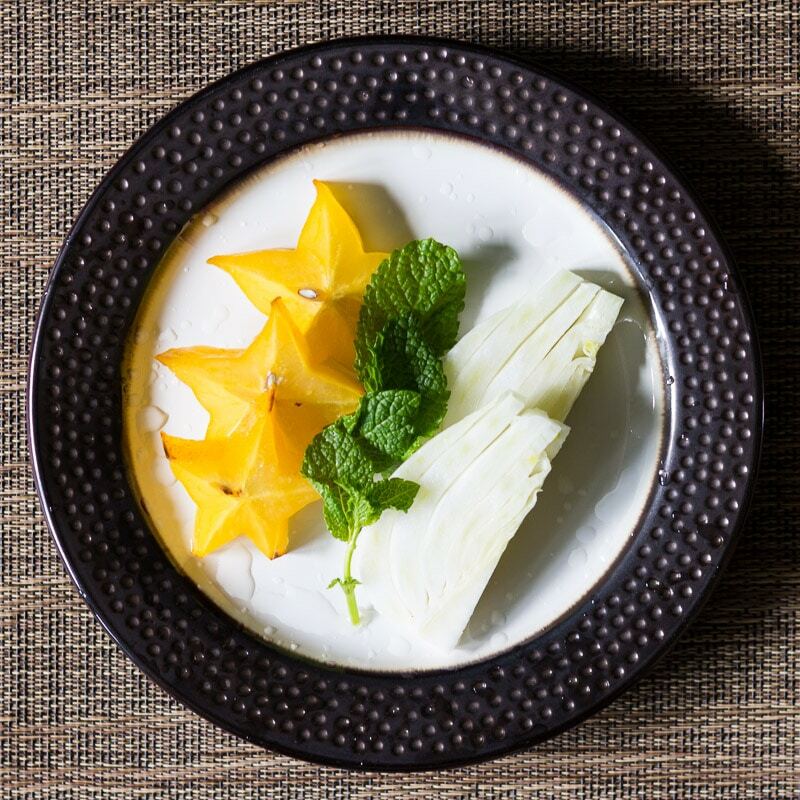 This star fruit, fennel, and mint water sounds like a great drink to have during the day. I have never had a star fruit before so I am going to have to try this recipe. These Zone Perfect bars are something my sons love having for a snack during the day. Thanks for sharing the recipe. I don’t have any issues with drinking plain water, but I also love experimenting with different flavors for infused water. I have yet to try your suggestion. Looks really refreshing! Like you I look forward to the different type of infused water at my favorite hotels. I’ve never tried it at home but it sounds simple. This looks like a great and healthy snack. I can’t wait to try it. Star fruit is such a beautiful fruit. I have never had one but have heard really great things about them. What better way to try it then infused water? Great idea! 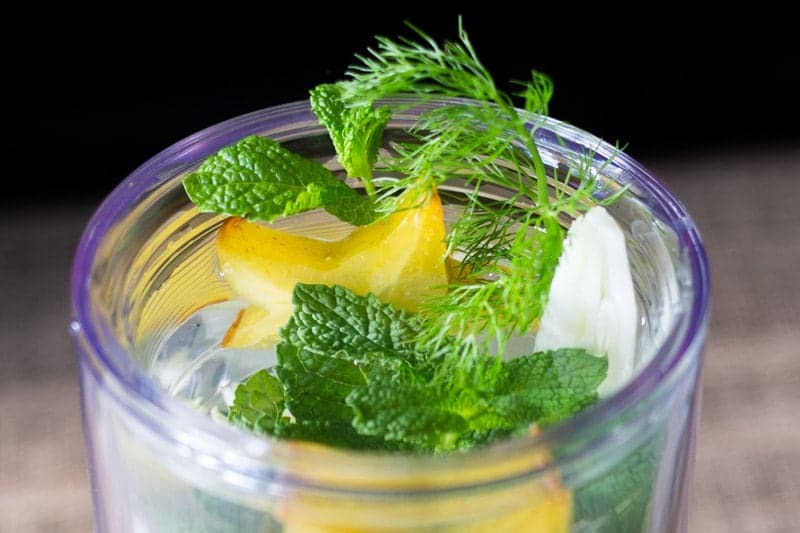 Your star fruit fennel mint infused water sound so refreshing and it looks so pretty. 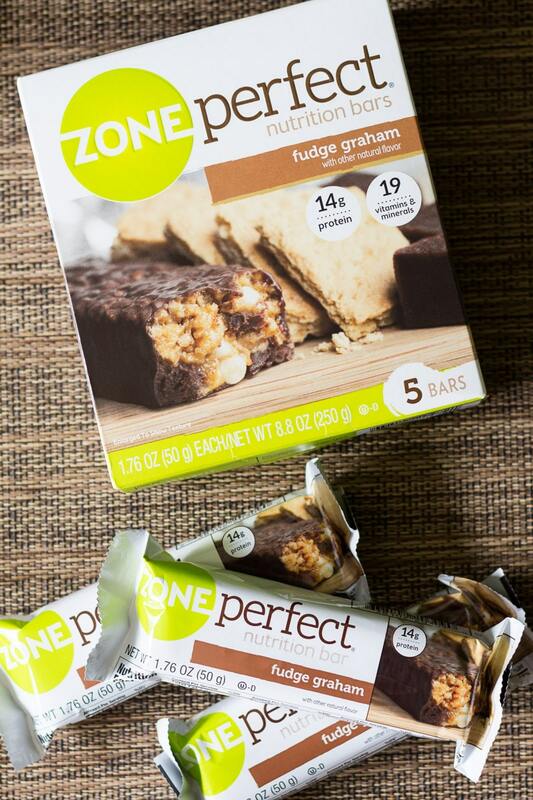 I’ve tried Zone Perfect bars before and they are delicious. I’ll have to make your water the next time I have one. I have never even tasted star fruit! I always see it in the store! This has inspired me to try it out!